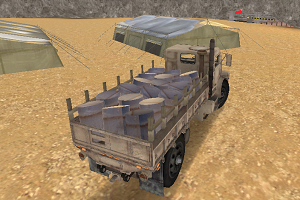 Army Cargo Driver is a 3D military driving game. 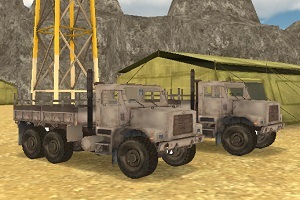 Choose your truck and deliver the cargo on time to the next military base. Drive carefully over the obstacles and don't let your cargo fall down. This game has 10 amazing levels and 3 trucks to choose from.